French infantry officer's sword with Spanish blade made for US officer by Devisme Paris. This sword is reputed to have come from the USA. Devisme Paris are known for two things regarding swords; first, their quality; secondly, theirs were the swords of choice by many important US army officers, especially Confederate generals in the 1860's. 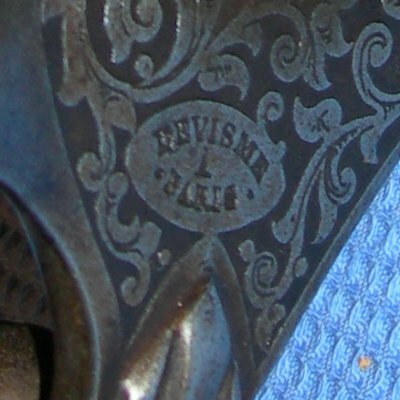 Devisme's customer list included Sam Houston, General Robert E. Lee, General James Ewell Brown Stuart, General John Bell Hood, and Colonel John B. McEwen. 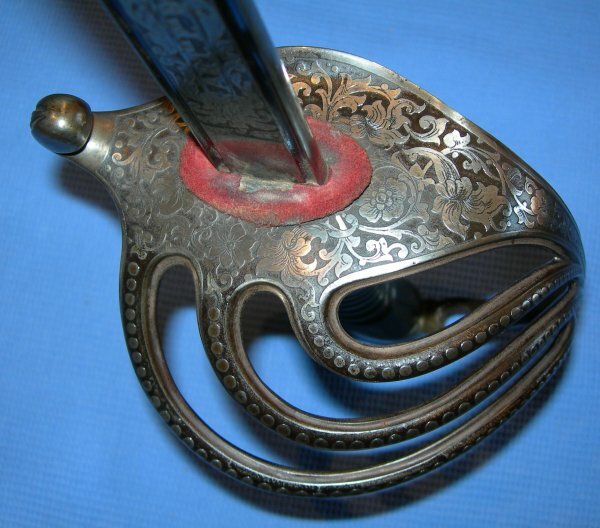 The blade of this sword is 1853, made in Toldeo, Spain. So it may be a Confederate officer's presentation sword. But the hilt is that of the French model 1882, so it was either a very early version of that model or the sword had a different history. 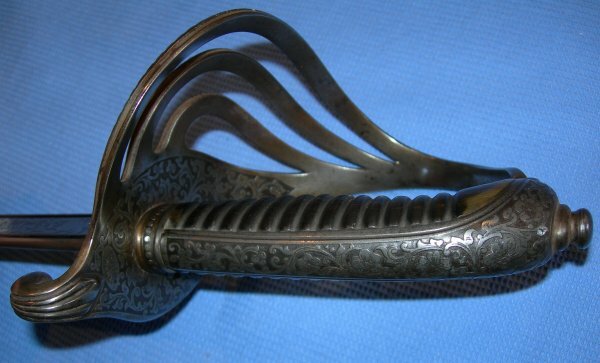 Most likely this sword was made for a US officer after the Spanish-American War of 1898, from a captured or fallen senior Spanish officer's sword. The fact it was made by Devisme speaks of importance and quality, as the glorious hilt testifies. The prospect this is a captured blade would explain the lack of inscription. It may not even be a presentation sword, a senior US commander may have simply decided to have it rehilted by the most prestigious names in arms manufacture. 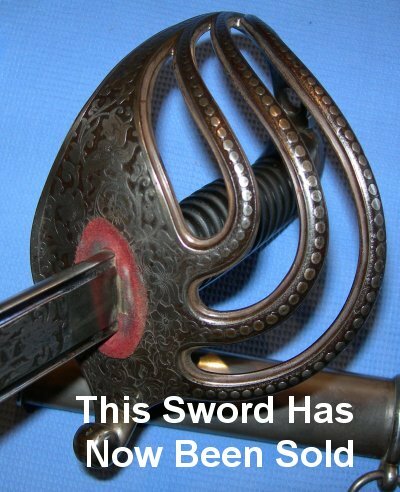 In any event, this is a particularly fine and rare sword in very good condition; you absolutely are very unlikely to find such a beautiful and / or similar piece. The uniqueness and standard of this sword make it worth every penny. The likely provenance probably makes it very much more valuable for a US collector. 36 Inch blade is form in the hilt, everything sound; walnut grip with one slight graze. Further / full sized pictures available upon request. My item reference number 591 (224).